Every company is a technology company. Try naming one consumer service that isn’t supported by a layer of technology that was implemented to make things simpler, easier or more enticing for customers. The fact is very few companies can survive while using outdated technology. And to those currently treading water technologically, it’s only a matter of time before digitally-minded competitors come for your customers. Consumers expect seamless, personalized experiences at every stage of the customer journey, and that requires hyper-personalized messaging and best-of-breed technologies. As your business offerings evolve along with consumer demands, so too must your technology. With that said, successfully identifying and implementing a new solution is a make-or-break decision with consequences that go well beyond a pilot group of users. To navigate a successful implementation roadmap, technology additions must produce clear-cut ROI for your organization, and they must also be helmed by mature companies that understand your business needs. As we’ve found at Guaranteed Rate, you’re not just implementing a new solution, you’re implementing a new partner. What a solution does is less important than why you need it. You must first determine across your teams a common understanding of why you need to implement new technology. For Guaranteed Rate, our “why” always comes back to our customers, including but not limited to: consumers, end users and other business partners. For instance, why should our customers care? Why do our end users want this? Why have we selected the partners we have? The answers to all these questions should carry an emphasis on reducing friction for our customers. That guiding principle makes it easy to align our business objectives. Strive to keep executive stakeholders informed across the process. Allow different departments who will use the technology to offer feedback via advisory teams. The more connectivity that exists between your organization and your technology partner, the fewer surprises, the faster the feedback and the better the results. Once you’re aligned with the goals of your project playbook, you must build a team that can help execute the plan. Building a strong all-star team will impact your success, guide the efficiency of onboarding and connect buy-in across all stakeholders. Turning to your implementation team early and often will help you deliver a strong initial product fast while giving you the strength and agility to iterate improvements down the road. For optimal long-term outcomes, organizations should look to technology partners that are already solving “Why” problems across the industry. Look for companies that share not only your industry expertise but a common mission to improve consumer experiences for your customers. 1) Product. The best partners have a product that is moving forward with industry change, with new dev pieces rolling out consistently. 2) Customer Success. This is one of the biggest differentiators to keep you from getting stuck. 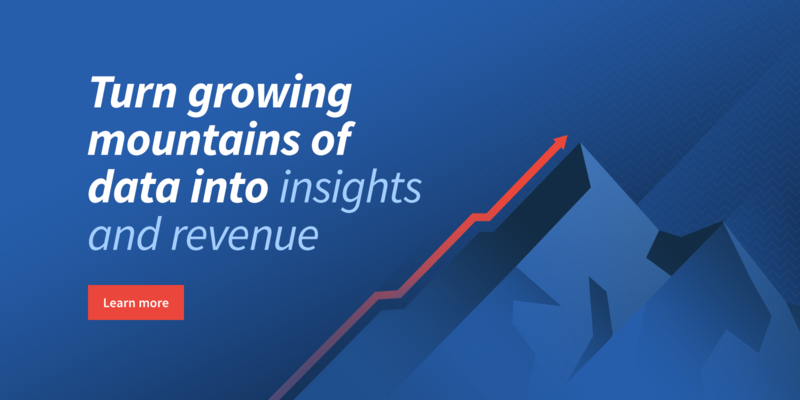 Investigate, research and challenge your partners’ support and customer success teams. Do they answer the phone? Do they have a chat feature? Emails? Ticket system? Can they go beyond tier-one support? 3) Industry. Every provider will offer a point of contact as an evangelist for their product in your industry, but does the solution and your partner wholly complement your organization’s goals within your industry? Foster a partner relationship that encourages (even demands) two-way collaboration. The goal of any technology implementation should be to improve the experiences and outcomes for your customers. This again is why you do what you do — as a customer-first approach drives greater customer loyalty and revenue growth. But before you can successfully win greater business outcomes from a new technology solution, you must align your goals across a ready-for-anything implementation team primed to keep pace with industry innovation. While every company is a technology company, many still don’t act like one. The faster traditional organizations learn to adapt to change – embrace it even as part of their cultural identity – the greater their chances of succeeding in this highly competitive, ever-evolving landscape. 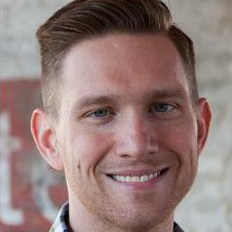 Daniel Miedema is the Director of Marketing Operations at Guaranteed Rate, where he manages the implementation and enablement of marketing technologies and productivity solutions. Daniel has a proven track record of success delivering scalable and efficient processes while managing and collaborating across cross-functional teams.